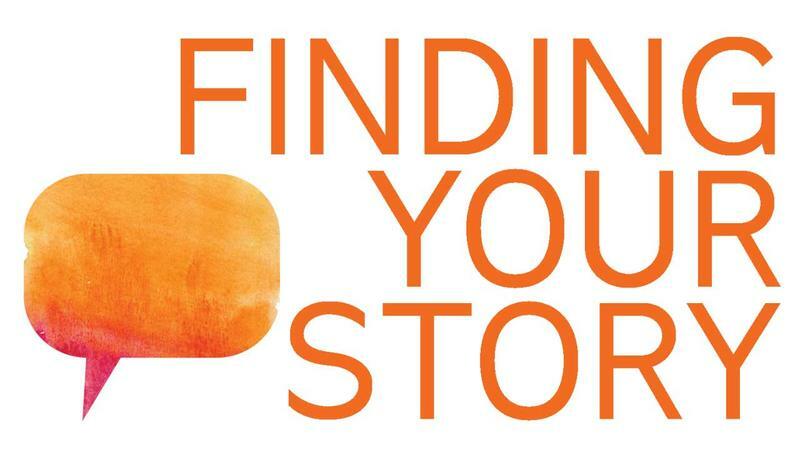 The Finding Your Story Program guarantees that you will always have a story to tell. In this online course, Kindra will walk you through the essential techniques and strategies to accessing the unlimited supply of powerful stories that are locked within your memory. The total package for anyone serious about leveling up their skills in the art of strategic storytelling. Get access to both the Finding Your Story training and the Crafting Your Story training. In Finding Your Story, Kindra will walk you through techniques and strategies to accessing the unlimited supply of powerful stories that are locked within your memory. In Crafting Your Story, Kindra lays out the formula for crafting the perfect story. every time. Use her time-tested, never-before-revealed formats to move your audience every. single. time. 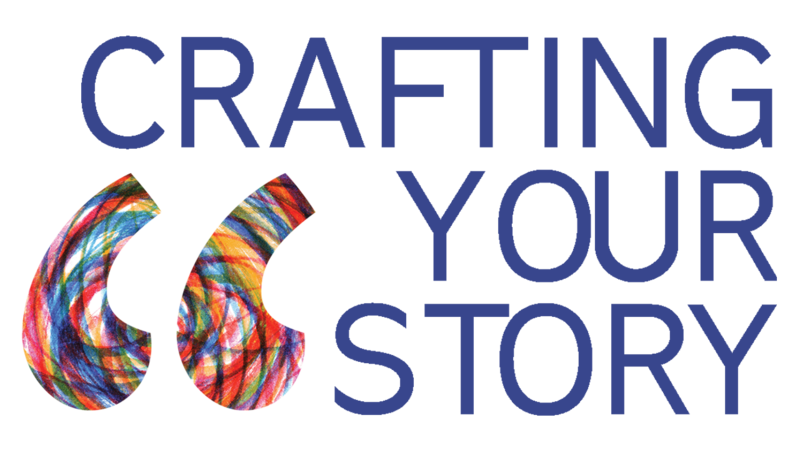 The Crafting Your Story program is the key to turning your story-scraps into gold. 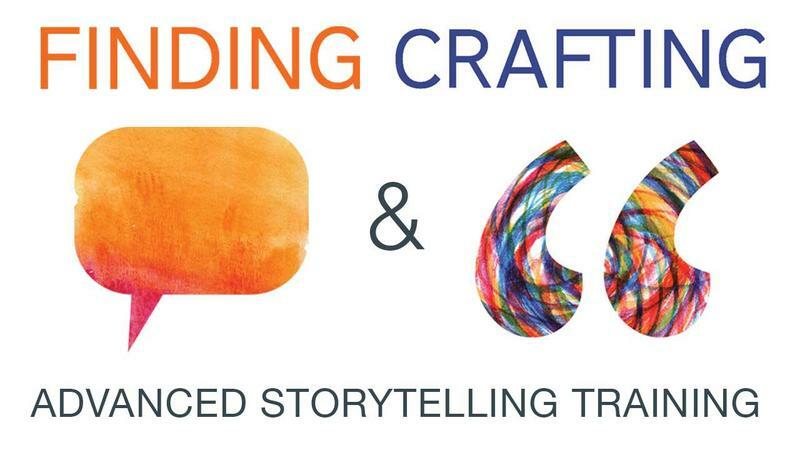 In this online course, Kindra lays out the formula for crafting the perfect story. every time. Use her time-tested, never-before-revealed formats to move your audience every. single. time.